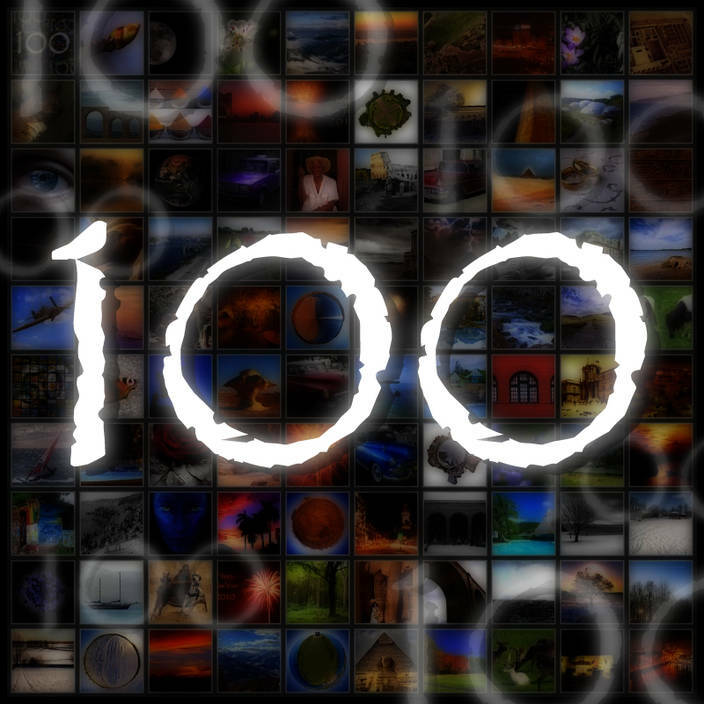 This is the 100th post since this photoblog took on its present wordpress form. It may be a cheat to use the last 99 images to make this post but I wanted to look back and review the work so far. Techniques discovered since starting this blog include. The Orton Effect which adds a mystical look to images and works great on Cuban Cars. Fractalius has produced some interesting results by adding in computer generated detail. HDR and Split toning have also been used to bring out detail and add colour to images. I’ve also had a lot of fun making worlds by distorting 360 degree panoramas in Photoshop. Most of the posts show before and after images in the shot notes as well as the Photoshop Layers pallet so you can see how the image were built up. These days I’m doing more of the processing in Camera RAW to increase the image quality. Unfortunately Camera RAW does not let you screen grab so I can’t show you the settings I use. I hope you have enjoyed the last 100 images. I have tried to keep it interesting by dropping in older images from around the world including Egypt, Cuba, Jamaica and Jordan. It may have given the impression I am a bit of a jet setter but I have not been outside the UK for over 3 years now. Hopefully this will change by the end of this year as I have applied for an Australian visa. When you see a Koala on this Photoblog you will know the application was successful.